When talking with my friend Fernando Risso on the problems of the Peruvian Paso Horse we always ended up disagreeing because we see things in different ways and have different points of view. 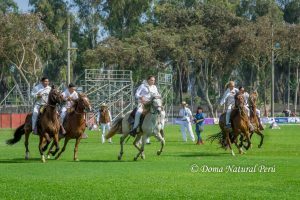 Until we decided to make the first Efficiency Championship of the Peruvian Paso Horse, where we agreed that we had to do something different to change the monotony of the horse shows and give more value to those horses that do not stand out, and in addition to that give the chalanes an opportunity to demonstrate how good of riders they are, as is done in other breeds and countries. Another important thing in which we agree is that the objectivity of this championship would be the fundamental pillar for people to encourage them to participate, removing the subjective element which comes from judging. 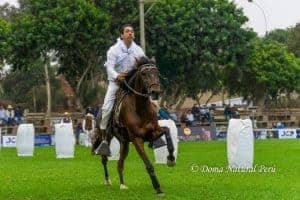 Recently in Peru there are many horse shows and the truth is that every time they are less attractive to the public, and even for those that are owners of Paso Horses. If you are not a large breeder you don’t have much chance to excel in a horse show. 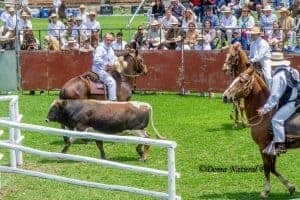 The public is bored to see horses circling the arena because if you lack knowledge of the breed, the public does not understand a lot of what is going on. 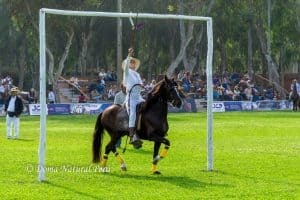 In this first Efficiency Championship of the Peruvian Paso horse we included eight different competitions, trying to raise the level of adrenaline, essential for the public to be entertained. In future competitions we will improve some of the classes and to incorporate new ones, to keep the competition at the at the highest level. 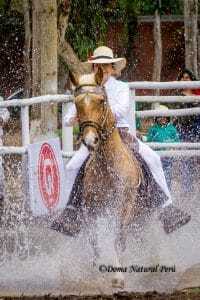 We always hear that our horse is weak and that they only serve as a show horse, possibly a trail horse, and in the best of cases dance a marinera. In this first Efficiency Championship, we broke that myth. 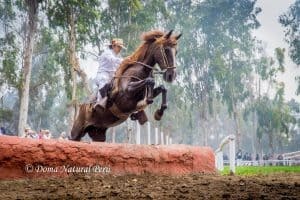 Mares, stallions and geldings competed a full day, where the horses had to do all kinds of obstacles including galloping, penning cattle, speed trail class, backing, all while competing at a high level and continuing to demonstrate the smoothness of the Peruvian horse. Above all, without the need for the veterinarian on duty to intervene in any of the 51 horses that competed. A very important fact is that the average age of the horses who participated was 9.8 years old and we had a horse of 21 years that completed all the tests without any setback. 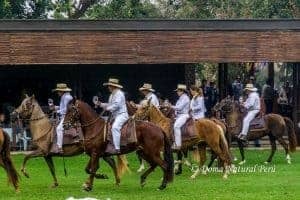 Personally I always admired the skill and courage with which the gauchos, charros, cowboys and bullfighters mounted their horses.  Although our horse is of another type since it is a gaited horse and in the competitions the are only shown at a maximum of two gaits, in this first Efficiency Championship we were also able to see how both men and women presented their animals with true value and knowledge and where the best binomial man/horse were the true winners. The subjectivity like it or not has been a problem in our horse shows and we wanted to eradicate that in this first Efficiency Championship and having a cash prizes the placing’s had to be as impartial as possible which is why the tests were speed based and where the timer was the best judge.